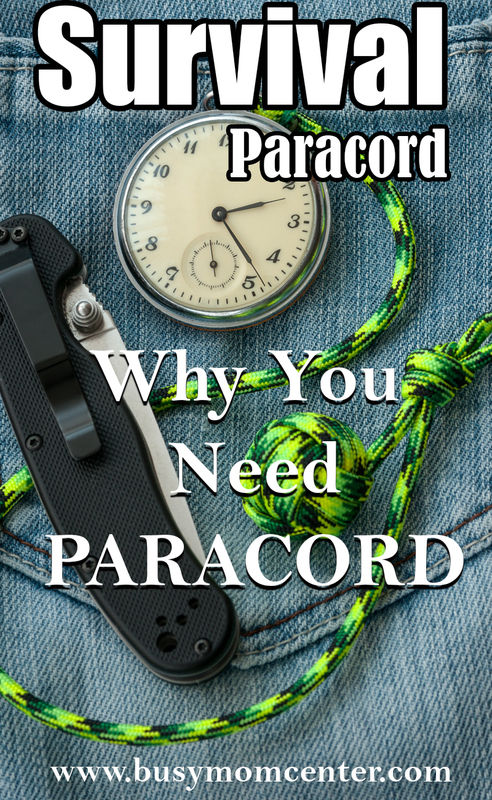 Paracord uses are practically limitless and is any survivalist’s best friend because of the many uses and the extreme toughness. If you’ve met someone dedicated to the outdoors or survival, the chances are high that they had something made from paracord on them. As long as you know how to tie a few good knots, it can replace anything from worn out strings in clothing to dog leashes. Paracord also extremely inexpensive, so it’s a great idea to add some paracord to your bug out bag. 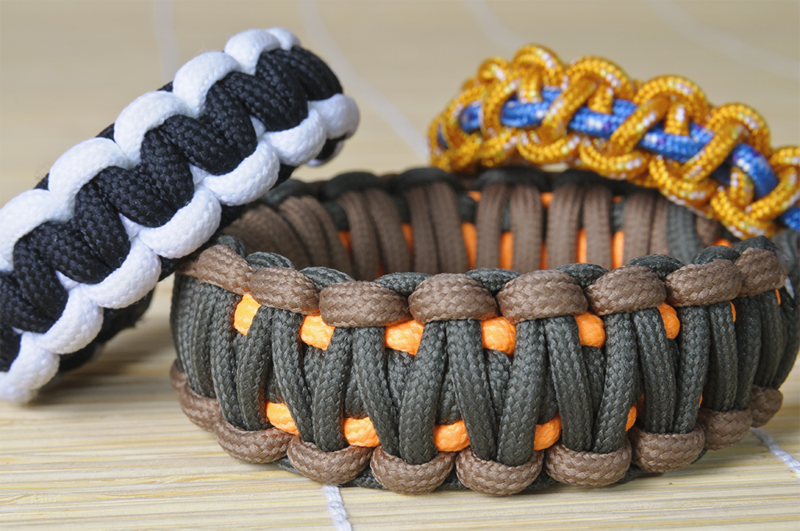 Many are making paracord emergency bracelets. Paracord Planet sells high quality Type III 550 Paracord at an affordable price. The main reason outdoorsmen love paracord is that it’s extremely tough in all conditions, and there are so many paracord uses. The 550 in the item’s title refers to the amount of weight it can hold with one strand before snapping: 550 pounds. This makes it almost impossible to break by just pulling on it, so people use it to secure their items without worry. For example, if you have a crab trap in a river and want to secure it to a tree right next to the water, you can tie the paracord around the tree and to the trap, and won’t have to worry about currents or larger animals taking it away. 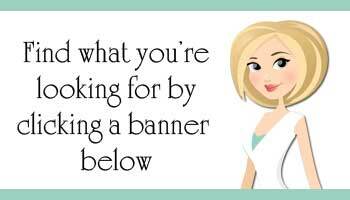 You can also get the bracelet maker to make it easier to make the paracord bracelets. You can also use the paracord to make snares for catching rabbits, coyotes, and other animals. The Type III in the title refers to the fact that the 7 strands that make up the cord are each made of 3 even smaller strands, which makes the cord MIL-SPEC, or military standard. This paracord can also survive all kinds of conditions. It’s impervious to UV damage, mold, water damage, and heat up to 470 degrees Fahrenheit. You won’t have to worry about it giving out because it rained, or because it’s been sitting out in the hot sun for days on end. If you’re going to be spending most of your time outdoors, the last thing you want is something that can’t stand up to the weather. If the shoelaces on your waterproof shoes gave out because of wear, you can replace them with paracord and keep your shoes fully functional. Paracord comes in tons of different colors, designs, and lengths. Paracord Planet offers hundreds of different options for paracord uses– ranging from camo to neon orange to straight black. So if you’re using your paracord for shoelace replacement, you can make it look totally normal if you had colored shoelaces. 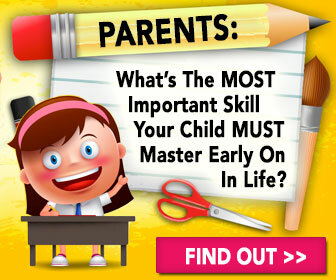 You can even teach your kids how to tie knots and make bracelets with bright colors to make it more enjoyable. Go here if you are interested in 80 more paracord uses, I love the zipper tie and the shoe laces paracord uses!